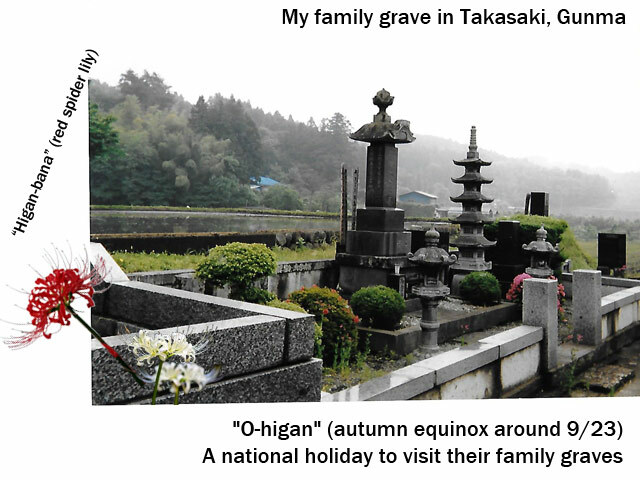 Autumn Equinox – My family grave in Takasaki, Gunma. I should visit to a grave, but I can’t. I miss my parents too much on this day.